Passover (Pesach in Hebrew) is one of the highest Jewish holidays in celebration of freedom – “The Festival of Liberation.” During Passover, those who follow the traditions cannot eat any leavened foods like bread, pasta, cakes, etc.. but those are not really Nedi Approved anyways! 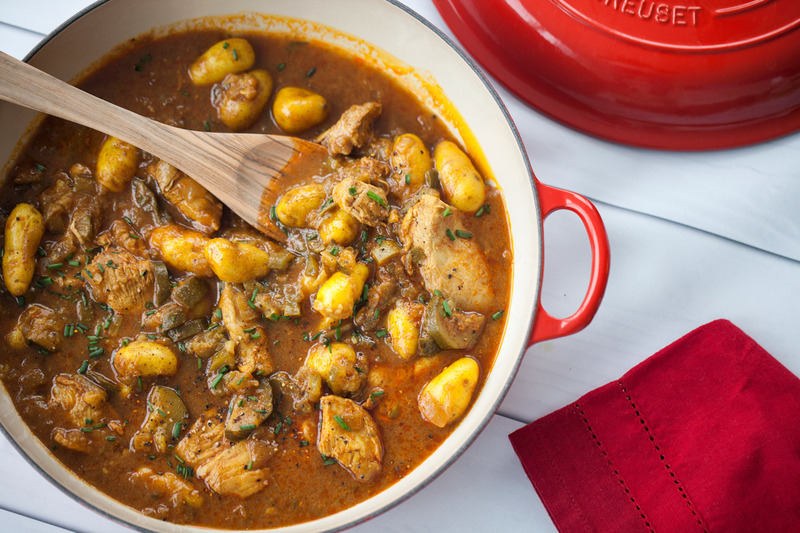 While of course, it is important to make sure all your ingredients are Kosher for Passover, I want to share with you some of my favorite Passover friendly recipes that are easy, healthy, and mouth-watering. You won’t even miss the yeast in your bread or the noodles in your bolognese! 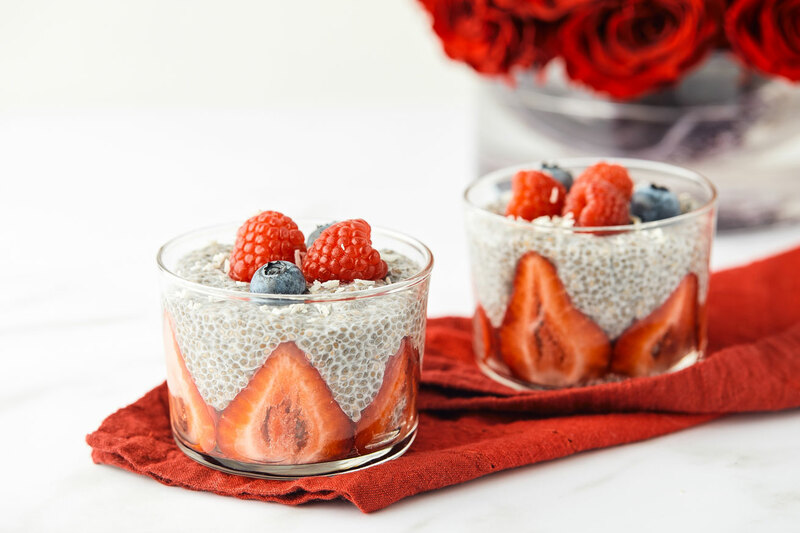 An easy grab-and-go breakfast that is Passover friendly and way healthier than the box of cereal you might normally grab! With 3-4 simple ingredients, opt for nut milk to make this recipe fully Kosher Parve and top with berries for an extra fiber boost. Smoothies are always a great option for breakfast during Passover. There are so many different recipes and ingredients that you can mix and match! I love adding avocado and greens to mine for that added dose of healthy fats and its an easy way to get my greens in. 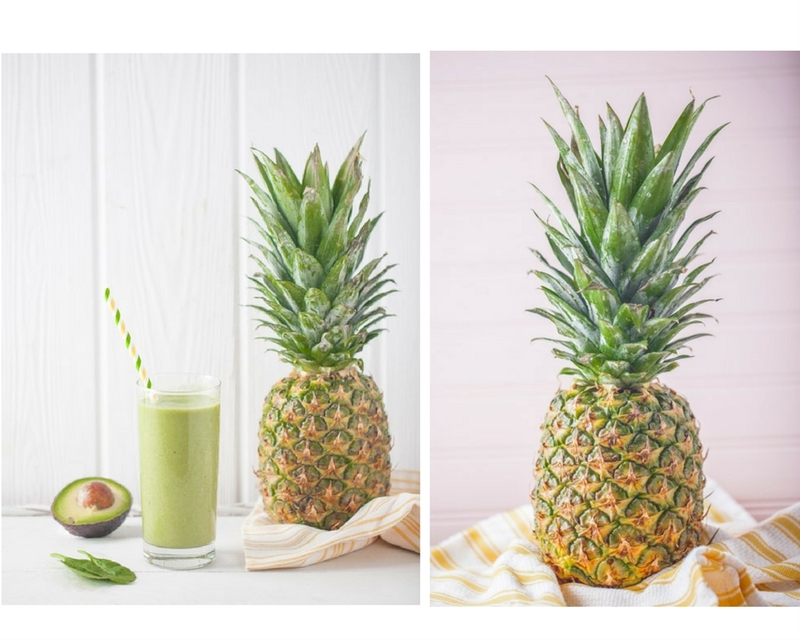 Check out my other Nedi Approved smoothie recipes here! 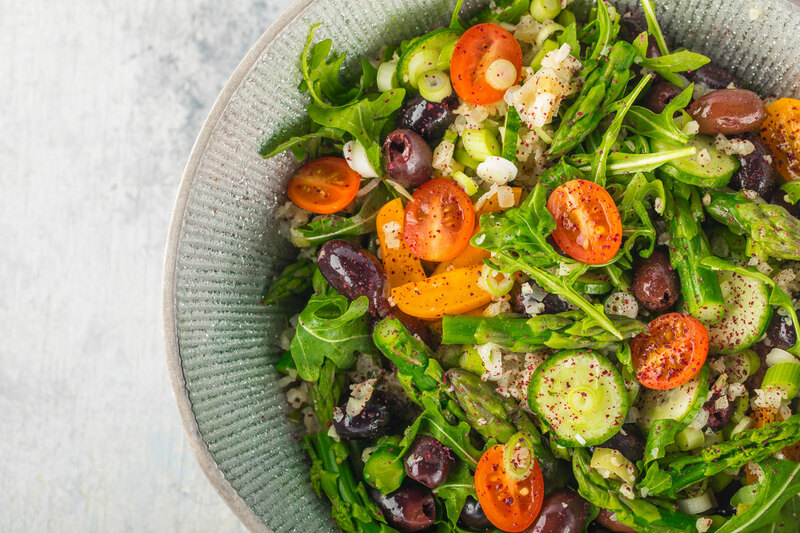 A delicious mix of antioxidant-rich superfoods, this salad is always a bit hit on the dinner table. 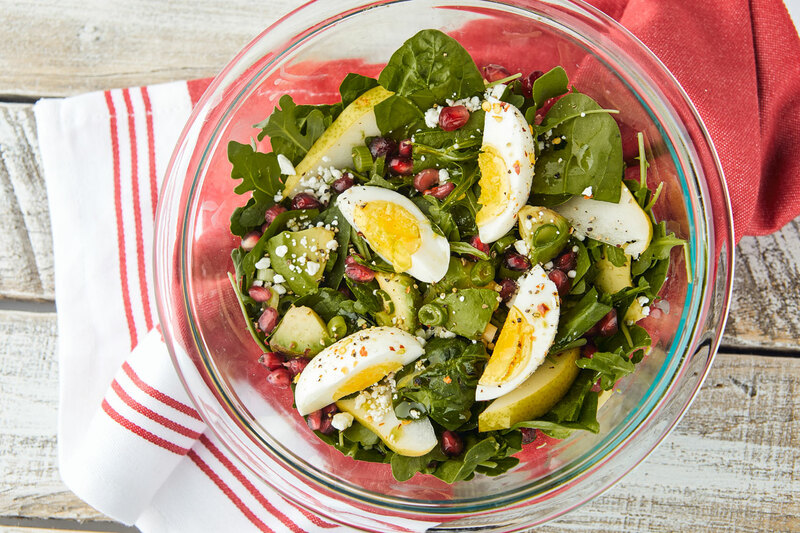 With versatile ingredients, this nutritious salad can easily be made fully kosher for Passover! Plus, it even uses egg which can be seen on your seder plate to symbolize the hagigah sacrifice. Mix, toss, and enjoy with your other Nedi Approved recipes! Since traditional Couscous is not Passover friendly, my recipe is the perfect alternative as it uses Cauliflower in its place! This dish can be prepared as a side dish with extra veggies, seasonings, and fix-ins. 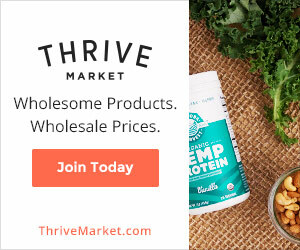 You can even add your favorite protein and parve kosher cheese for an added nutritious boost of flavor. 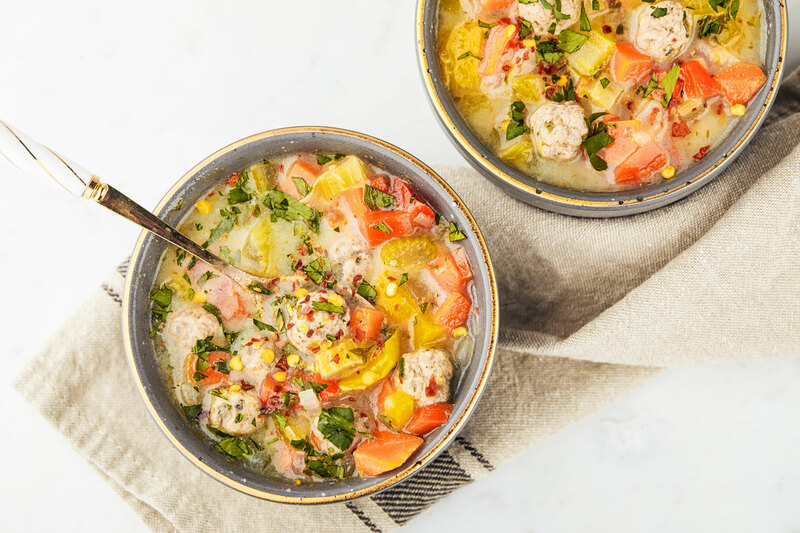 While everyone loves a warm bowl of Matzah Ball soup during Passover, it tends to not be the best choice as it is full of excess carbs, fat, and sodium (and you usually don’t just have one bowl…)! Swap the matzah balls for meatballs in my figure friendly (and Passover friendly) Vegetable Soup With Meatballs recipe. You’re saving yourself the unwanted carbs without compromising taste! Mouthwatering and the perfect Passover recipe! The delicious flavor is not the only great thing about this dish. You can pre-prep your ingredients and throw everything into a large pot once you’re ready and let it cook for a few hours. It is one of those recipes that tastes better the longer it cooks and your house will smell amazing! 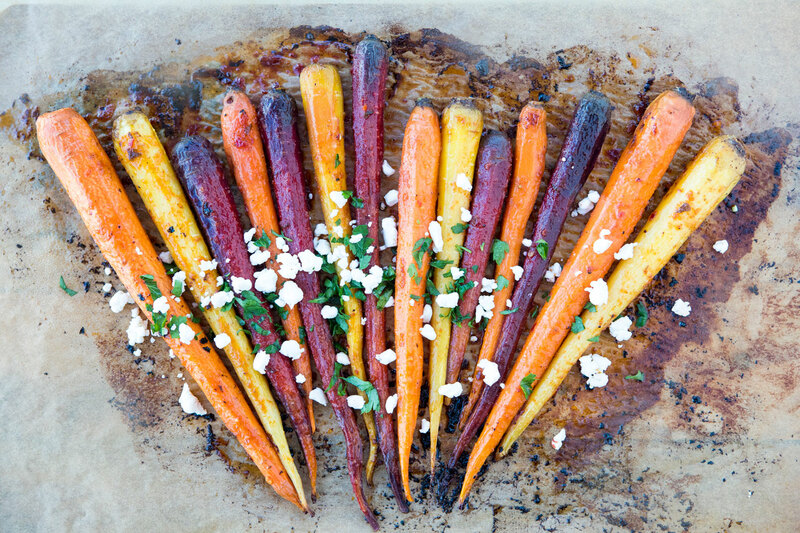 Nothing better than a side of roasted veggies for your Passover dinner. My Moroccan Cumin Carrots are a serious flavor explosion. They don’t even taste healthy, yet they’re completely Nedi Approved! You might want to make 2 batches because you will probably go back for seconds (maybe even thirds) and they do really look beautiful on any table. Depending on how religious you’re, rice is a great option for Passover and who doesn’t love Israeli Risotto?! With simple ingredients, this side dish is unbelievably tasty. Pairs great with my Slow Cooked Israeli Chicken. 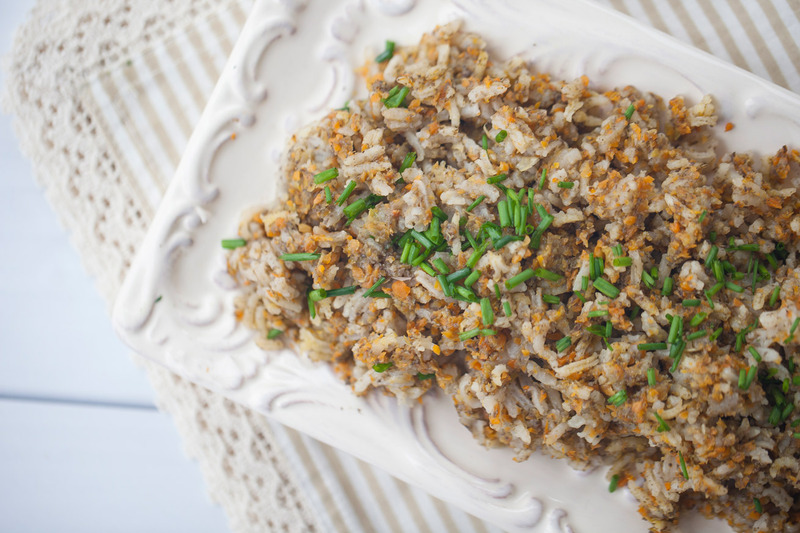 While rice is higher in carbs, this recipe is Nedi Approved when it is eaten with portion control. Remember to enjoy every bite and add extra veggies for an additional fiber boost. This is my version of “Matzah Bark” without the Matzah. 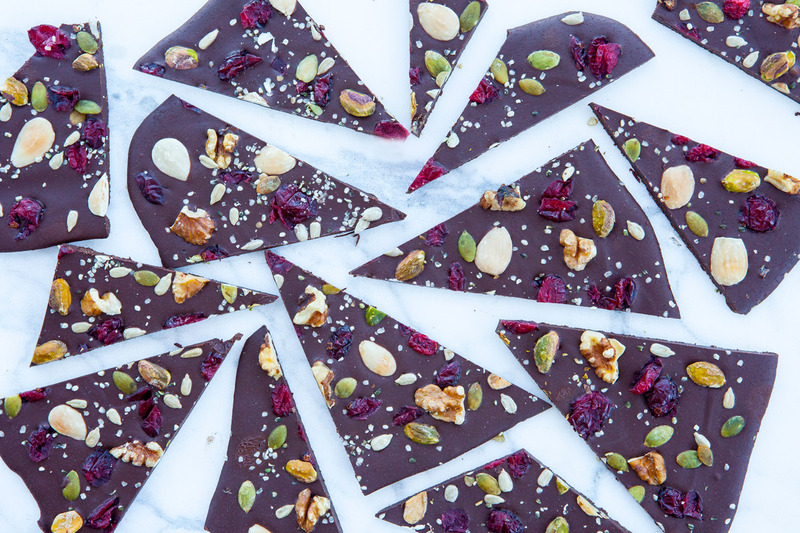 Instead of all the fat, calories, and carbs in the traditional Passover dessert, my Nutty Chocolate Bark is made with a base of Dark Chocolate. Dark Chocolate is full of antioxidants, vitamins, and is shown to have many health benefits like raising good cholesterol and lowering the risk of heart disease. Trust me, you won’t even with the Matzah! 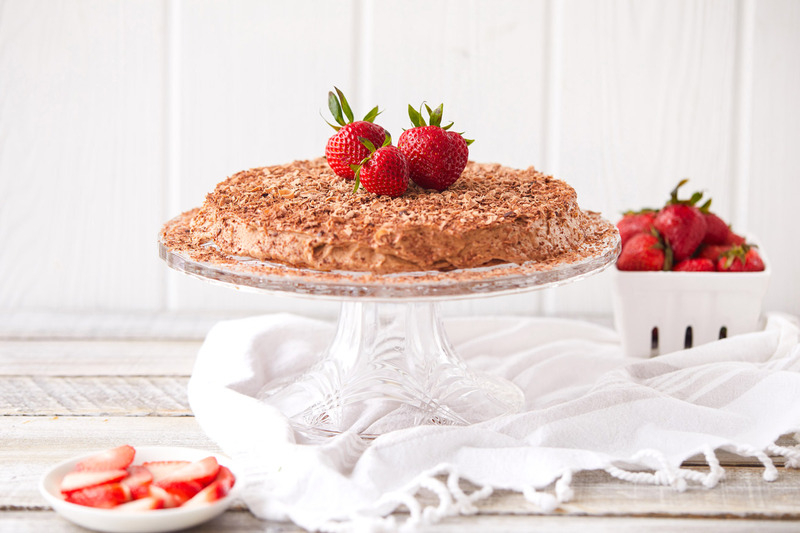 A delicious and light dessert that is completely Passover friendly! 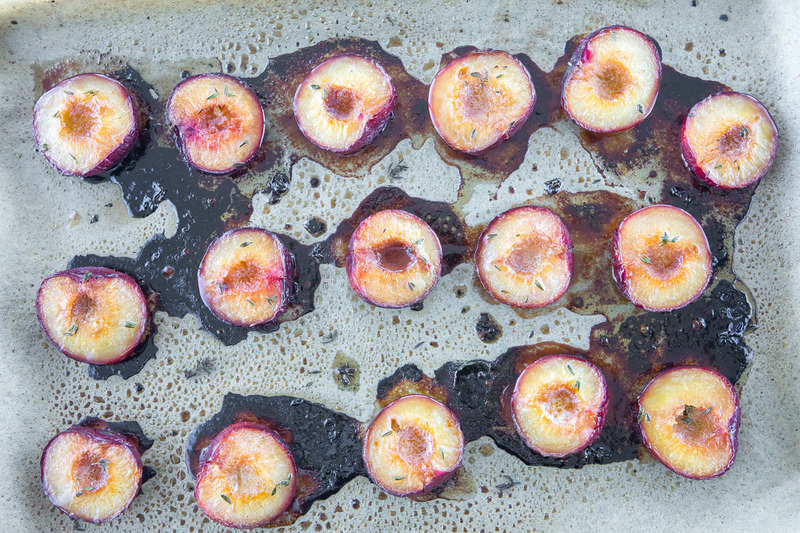 Fruit is natures candy, and my Roasted Juicy Plums will definitely cure any sweet craving. This simple recipe is the perfect way to end your seder dinner and the scent will warm any kitchen. Whoever said that cake is not Passover friendly, has never tried my Nedi Approved Flourless Chocolate Cake recipe. To make this recipe even healthier, I like swaping out half the amount of butter (that is normally used) for coconut oil. This makes the cake even moister and delicious. With endless topping options, this cake will definitely WOW all your seder guests. Trust me, this Passover, you can have your cake and eat it too.